On 9 July 1900 Queen Victoria gave Royal Assent to the Act to constitute the Commonwealth of Australia. The Act proclaimed that the Australian colonies would be united (as of January 1, 1901) as the Commonwealth of Australia, under a single constitution. 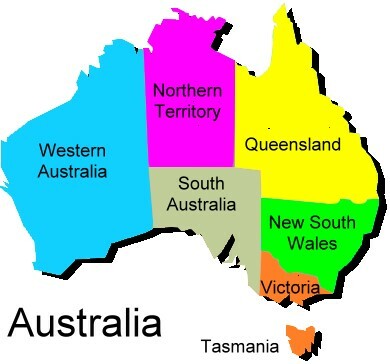 Australia is the only country that is also a continent. Australia is home to such unique animals as the kangaroo, the koala, and the dingo, a kind of dog. are the new homes for the Woodlands Resources. born on this day what happened on this day famous birthdays interesting facts did you know Interesting Calendar Facts.